Reminder: Christmas Concert Workshop tomorrow! Just a quick reminder that we have our Christmas Concert workshop tomorrow and we need a good attendance from you all! Even if you can only do a part of it, please do try and come along to as much as possible, it really makes a difference. Please bring ALL your music – including carols from Carols for Choirs 1 (or your printed PDFs of them), and do as much practise as you can before the workshop. There is loads of help in the form of audio clips that you can play for your voice parts on our Members area on our website on the Music Programme and Practise page. Do contact us if you have trouble accessing this page – it’s important you can all successfully view it! If you’d like to order soup & sandwiches between the concerts at The Angel Inn, just go and see Steph. She’ll take £10 off you and put your name on the list, and you’ll be emailed a receipt. 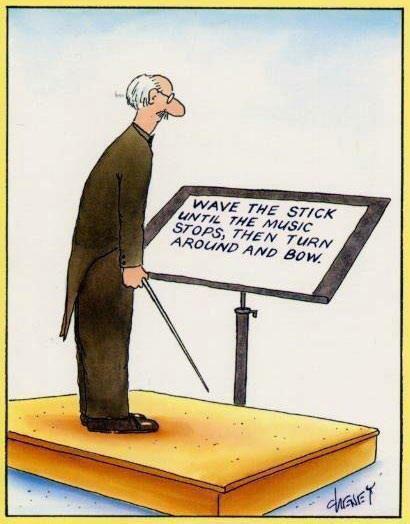 You can do this at any of our rehearsals leading up to Concert Day from now on. Have you bought your tickets yet? Don’t just rely on other choir members! Remember – we need those bums on seats – it enables us to put on fabulous concerts!